This episode Brandon is joined by Jacob Carter from In Triumph in Denison, TX. Jacob has an amazing story that you have to hear. He now serves as a drug and alcohol counselor, but he hasn't always been doing the Lord's work. He has amazing story of redemption that will give you hope. 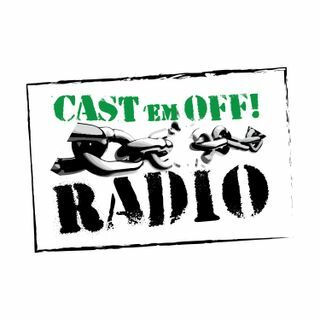 Be sure to check out www.castemoffradio.com and email any questions to castemoffradio@gmail.com.